Lurking in the forested uplands of East Africa there is said to be a species of big cat that as yet science refuses to accept - the Marozi. 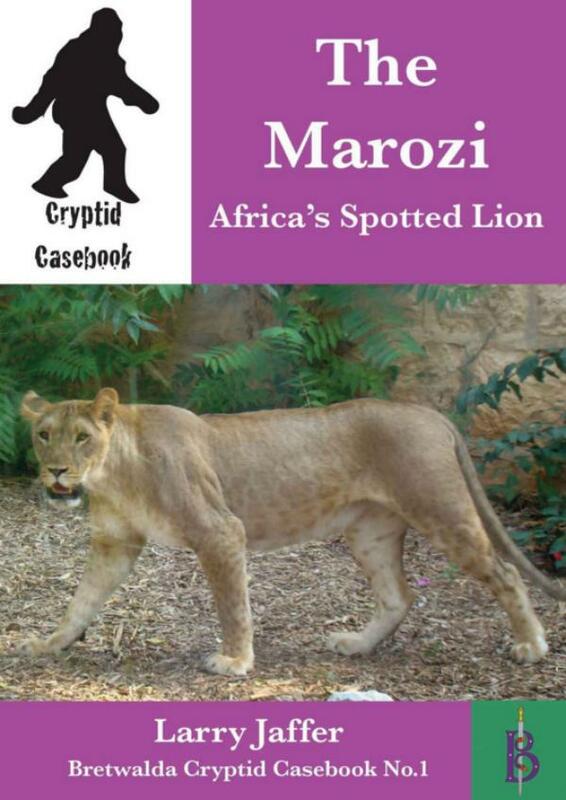 Often described as being rather like a small, spotted lion, the Marozi is rather more distinct than that. Unlike lowland lions it lives in densely forested hills where big game such as antelope and zebra are absent. Unlike the leopard, which does live in those forests, the Marozi does not climb trees and rather than being a solitary animal it moves in pairs or small groups. Evidence for the Marozi began to emerge from the forests as early as 1903 and there is even the skin of one in London’s Natural History Museum. Despite a wealth of evidence supporting the reality of this beast the scientific establishment resolutely refuses to accept that it exists.